It wouldn't be wrong if said, 2018 was the best year for ICC associate countries playing cricket. Everyone saw Nepal's journey from Division 5 to an ODI playing nation and the rise of UAE and Hong Kong in the last year. But above them all, what Afghanistan has achieved in the last two years is unimaginable. They were granted the full ICC membership along with Ireland, another up and coming force, on 22 July 2017, taking the number of Test playing Nations to 12. ICC Awards started long back in 2004 and from then, ICC organizes these awards every year to facilitate the players for their performance. So. let us now look at the deserving contenders for the ICC Associate Player of the Year 2018. 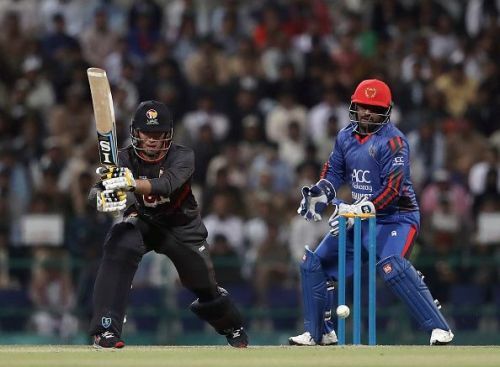 The right-hand batsman hails from Kohat in the United Arab Emirates and is also the current captain of UAE. He has played 26 ODIs for his country and has scored 641 runs including a fifty and hundred with a batting average of 26.65. He bowls right-arm off-spin and has 28 wickets including a 5-wicket-haul. Rohan Mustafa also holds the record for scoring a century and taking a 5-for in the same ODI. The all-rounder has played 24 T20 matches and has scored 411 runs with the help of 2 half-centuries. He scored 77 runs off 50 balls against Afghanistan in the 2016 Asia Cup Qualifiers and became the highest scorer for UAE in T20Is. He made his T20I debut against Australia last year and was also named the captain of UAE for the 2018 ICC World Cricket League Division Two tournament. He also captained the side in the 2018 Asia Cup Qualifiers. Paras Khadka is the Captain of the Nepal Cricket Team. The all-rounder comes from Kathmandu which is the capital city of Nepal. He led Nepal from Division 5 to ODI playing Nation. 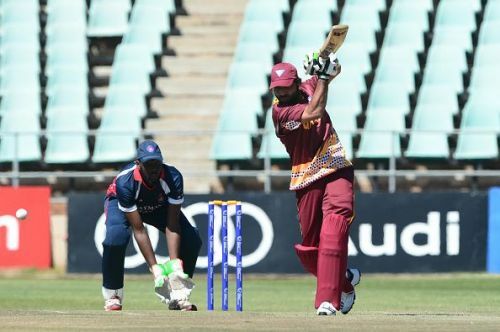 He has scored 79 runs with the highest score of 51 in the 3 innings for Nepal. The right-handed batsman has 236 runs in 11 innings with an average of 23.6 in the T20Is. He bowls right-arm medium pace and has 5 wickets in the ODIs and 2 wickets in the T20 format. 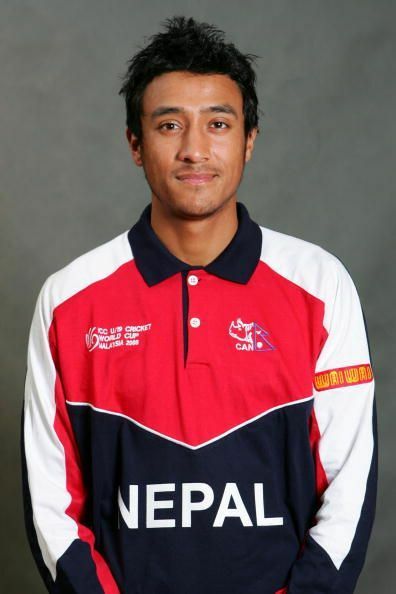 Khadka led the Nepal National Team to 2010 ICC World Cricket League Division Five. Later in 2012, the all-rounder scored 291 runs and took 9 wickets which helped Nepal win the 2012 ACC Elite Trophy. Khadka was adjudged the Man of the Tournament in the 2013 ACC T20 Cup. He was named the captain of Nepal National Team for the 2018 ICC World Cricket League Division Two. Khadka scored 241 runs in 6 innings with an impressive average of 48.2 including fifty and a hundred. He also won the Man of the Match award against UAE for his innings of 51.